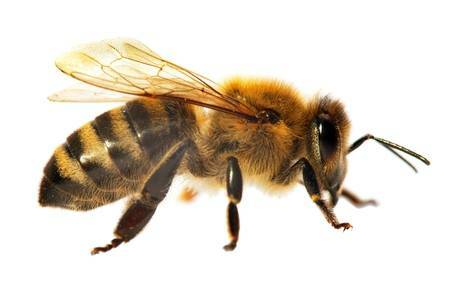 Honey bees can swarm at any time from mid-April to August. A swarm of bees can be a worrying sight, but swarming bees rarely sting: their objective is to find a new home as soon as possible. Where safe and practical to do so, Pembrokeshire Beekeepers will attempt to recover honey bees and place them in a hive. 1. 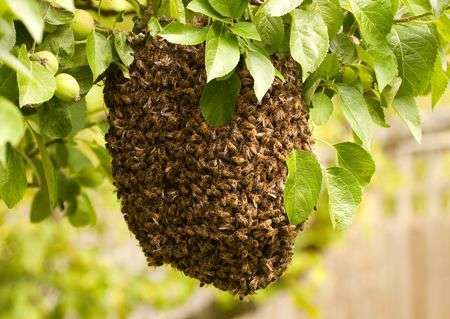 Honey bees are about the same size as a wasp but are duller in colour – if you see a large cluster of thousands of insects hanging on a branch or fence post this may be a swarm of honey bees. Please note that we do not recover bees from buildings etc. for health and safety reasons and because of the structural damage that may be caused. We will also not destroy honey bee nests – this is a pest control problem – honey bees are not protected, so do not be put off if you are told this. If a Pembrokeshire resident, call Pembrokeshire County Council’s, Customer Contact Centre on 01437 764551 and ask for Pest Control. do not swarm. Each year a new nest is built which looks like a paper lantern. Close to it is easy to distinguish between wasps which are brighter yellow and with a narrower waist than the honey bee. If insects are flying from a gap in roof tiles near the ridge, it can be tricky. If the nest is visible identification is easy. 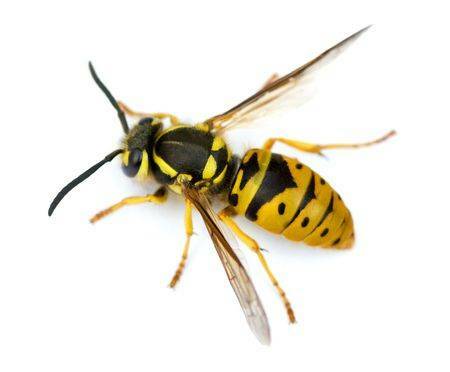 Please note that we will not deal with wasps or their nests – if a Pembrokeshire resident, call Pembrokeshire County Council’s Customer Contact Centre on 01437 764551 and ask for Pest Control. do not swarm. 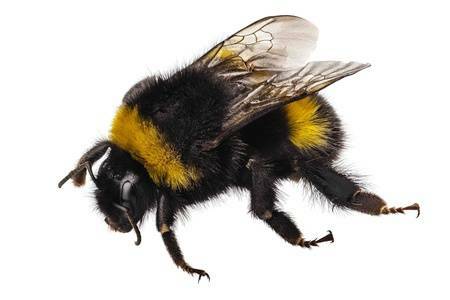 Most people can recognise bumblebees they are much bigger and fewer than honey bees with layer of hairs on their bodies which is usually banded black and yellow (or orange or red) and the traffic at the nest entrance will consist of only a few bees a minute, whereas a busy hive will have almost a cloud of bees at the entrance. We will be unable to help you with a bumble bee problem. The bees will disappear over winter and are unlikely to return to the same location so if possible enjoy them for the summer. do not swarm. Since these bees are quite fussy about where they set up their nests, it is not uncommon for many bees to do so in close proximity, and if the conditions are right a large number of nests can mature almost at the same time. In this case a large number of bees will be seen crawling about. 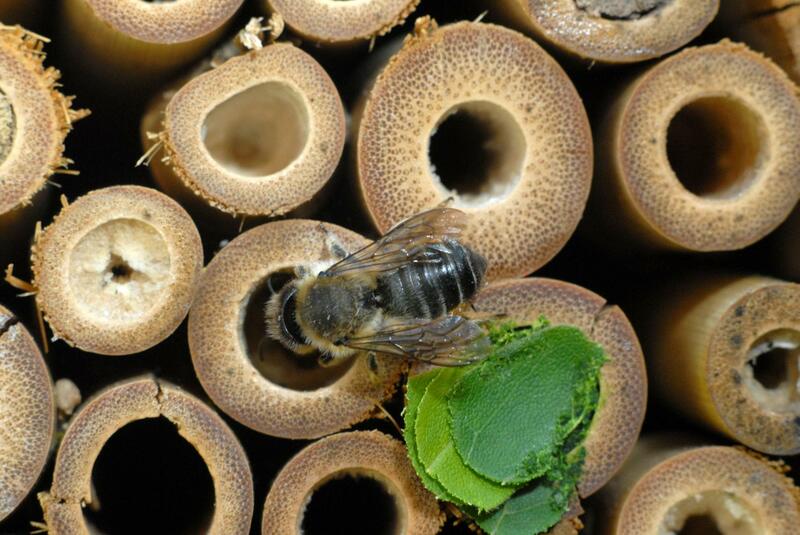 One of the most common is the red mason bee, which can often be seen exploiting holes in brickwork or footpaths for its nesting site. We will be unable to help you with a solitary bee problem. Again, if possible, enjoy them.